Everyone loves food! 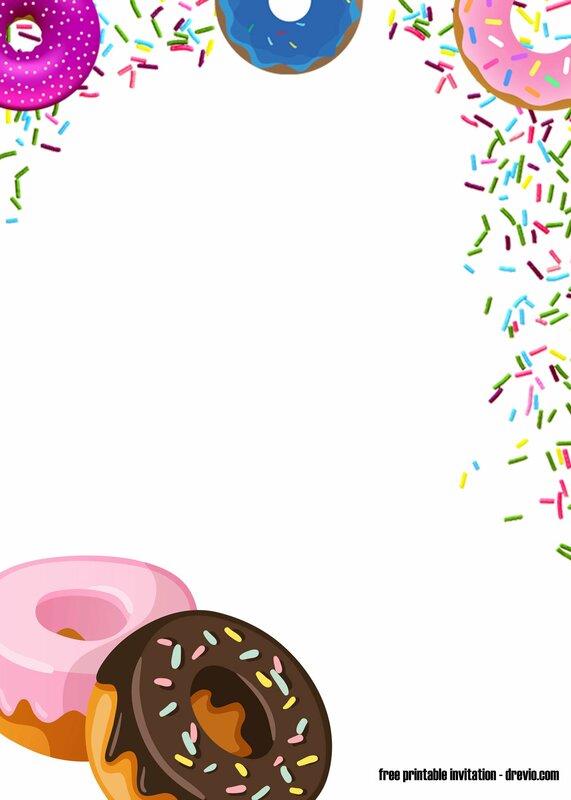 Need perfect invite for your donut themed birthday celebration? 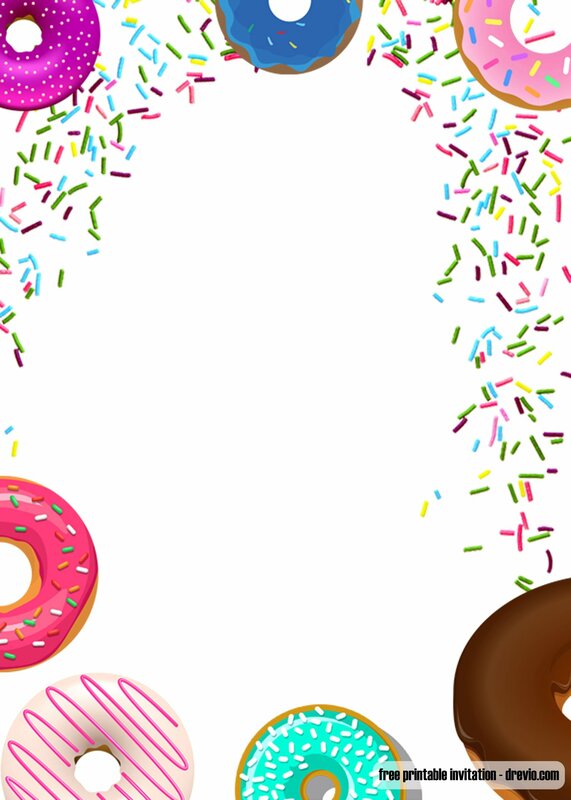 If you’re looking for a fabulous and fun party theme, you should be sure to check out these free printable donut and pajamas invitation templates. 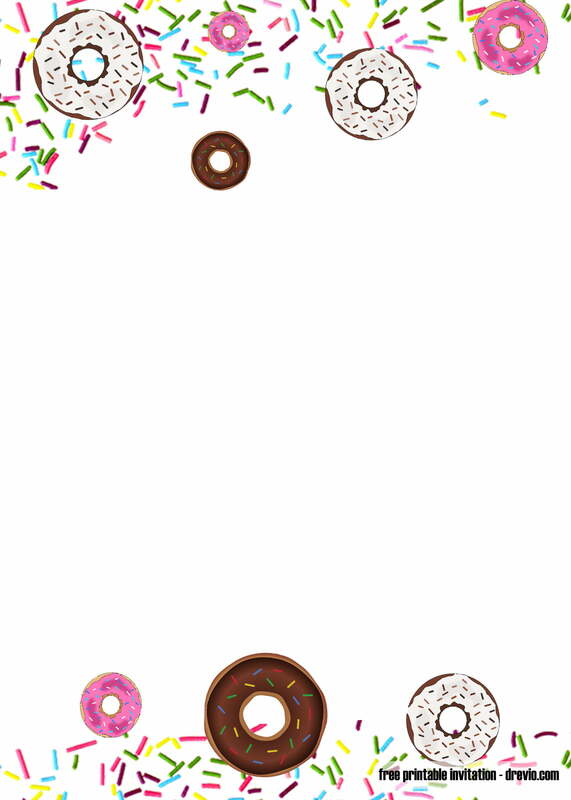 Comes in yummy looks with cute design, you can save your money by downloading our donut invitation for free. 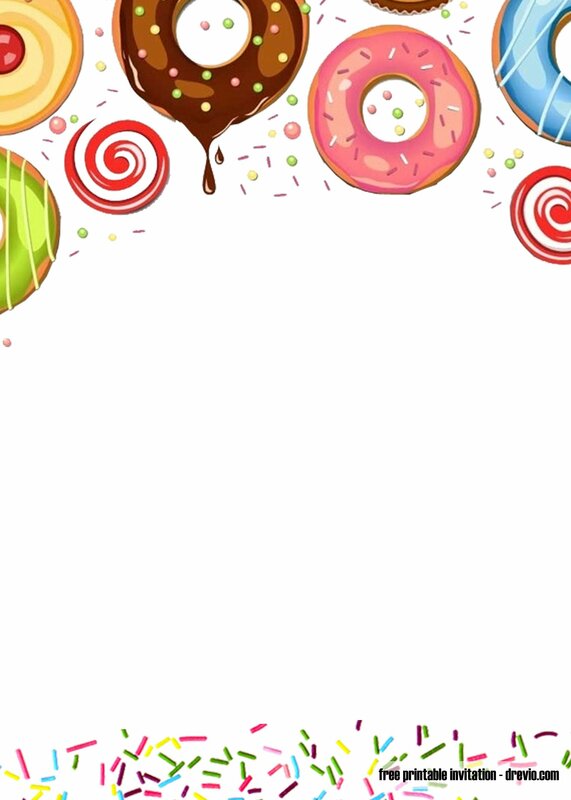 These donuts invitation template are free to use for your personal use only. We have Donut invitation for Girl too! Check it out. 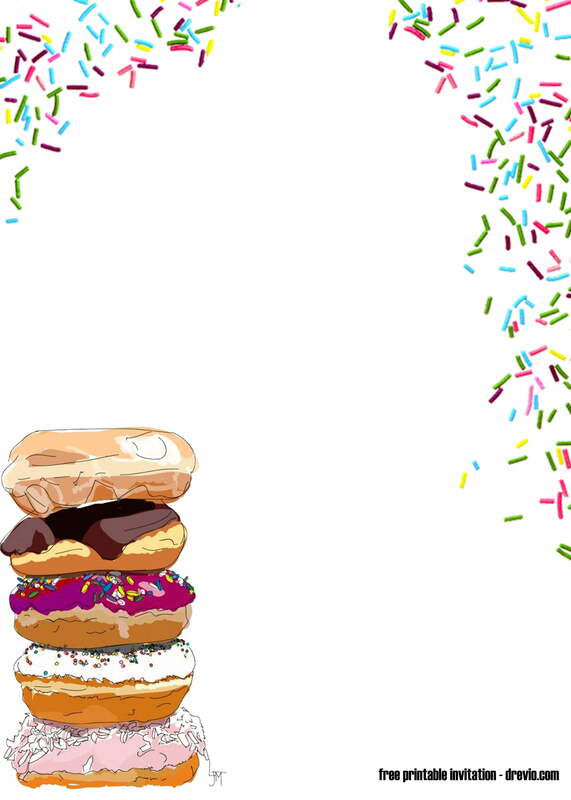 These Donuts invitation looks so yummy with 7×5″ portrait invitation design and donuts everywhere! 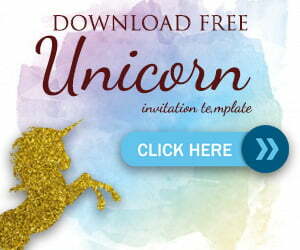 It comes with blank space where you can easily download and fill the blank template with Donut wording. Write down you party details with a pen or a marker. You DONUT Want to Miss this Party! Join us for A SWEET CELEBRATION! RISE AND SHINE! It’s DONUT TIME!